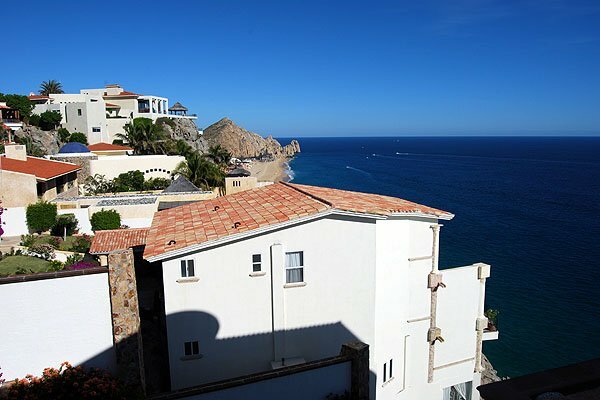 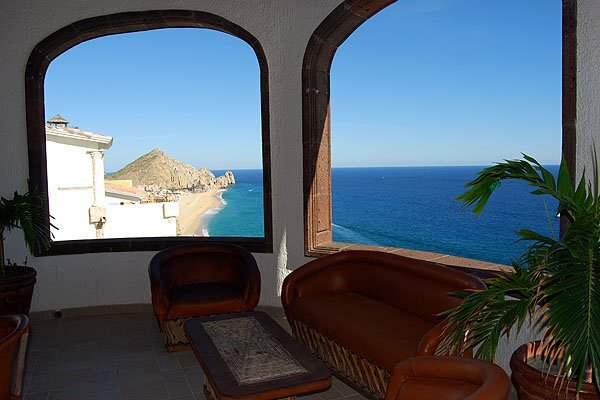 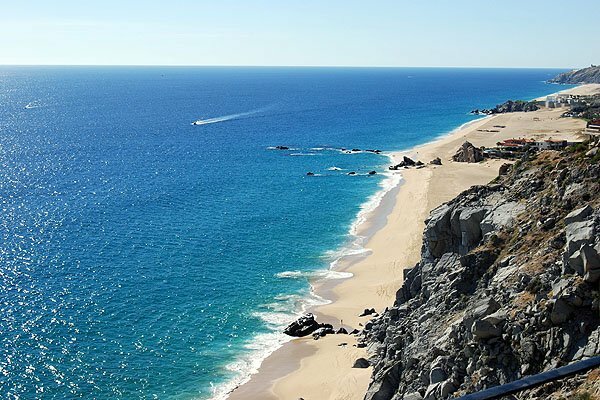 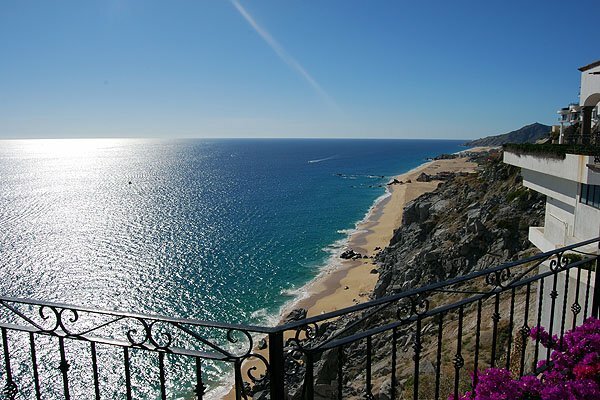 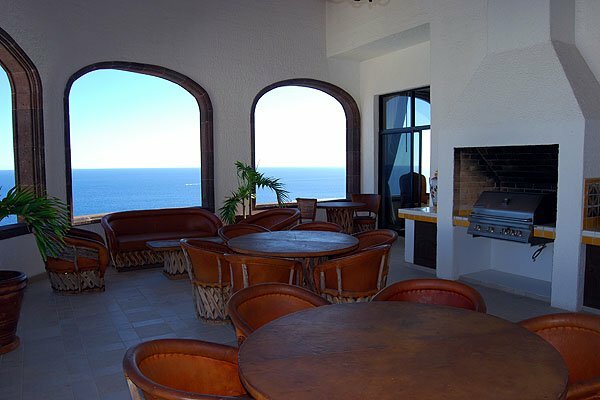 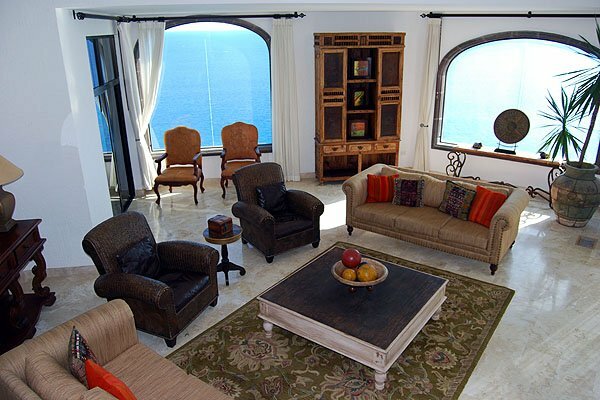 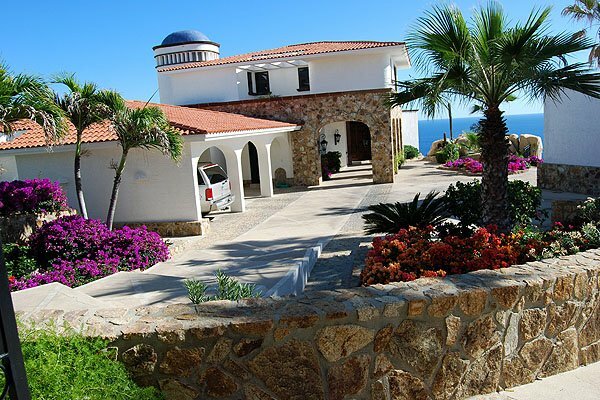 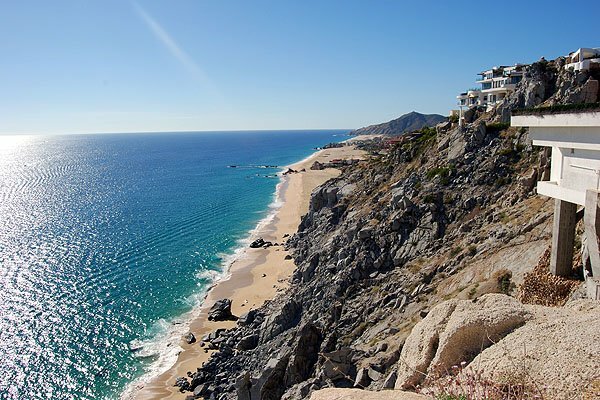 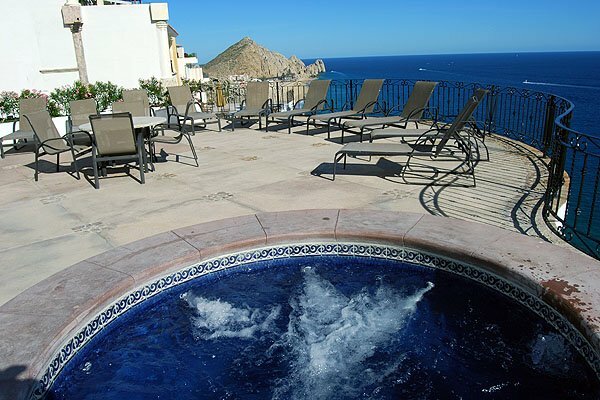 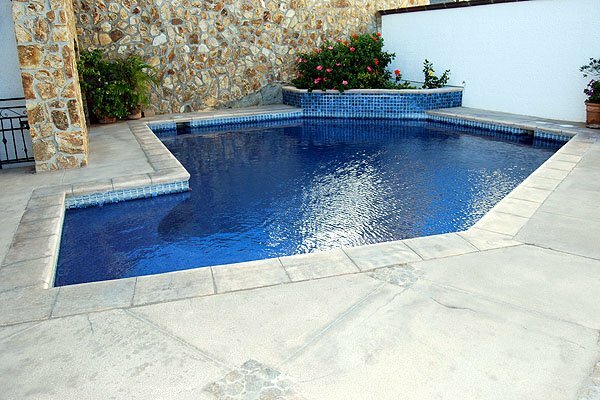 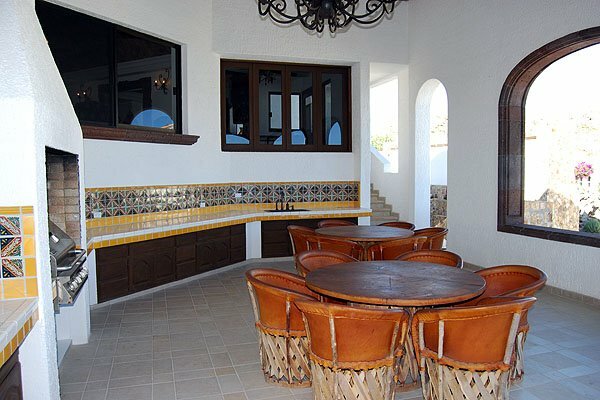 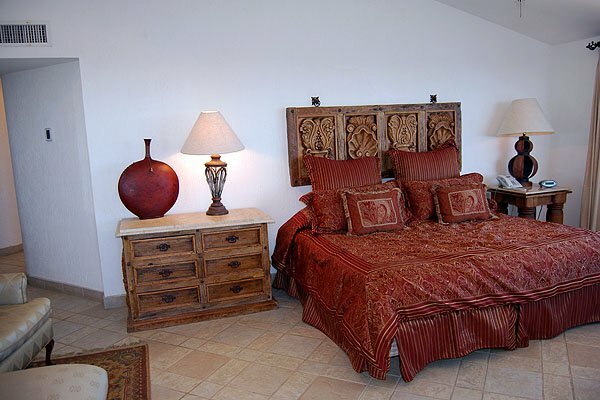 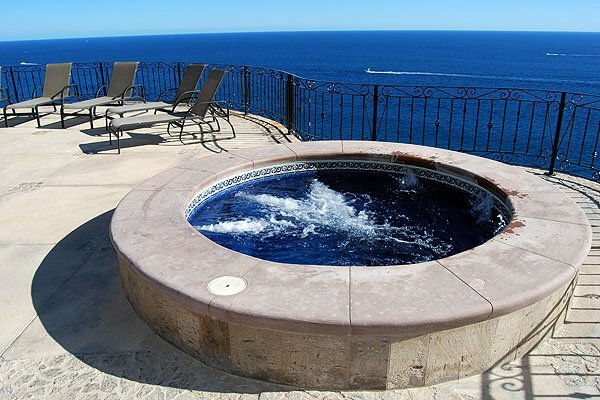 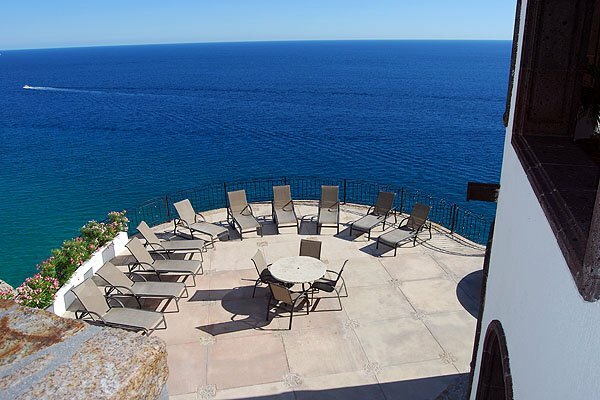 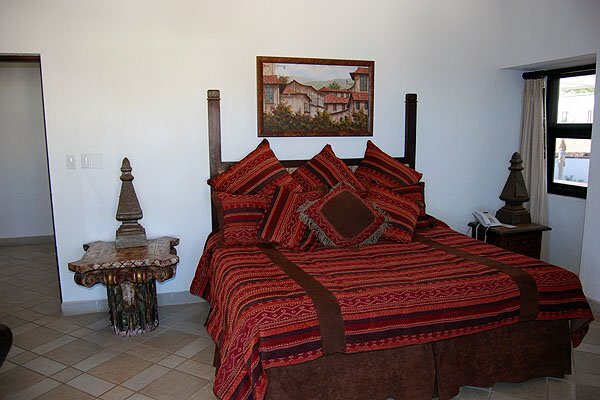 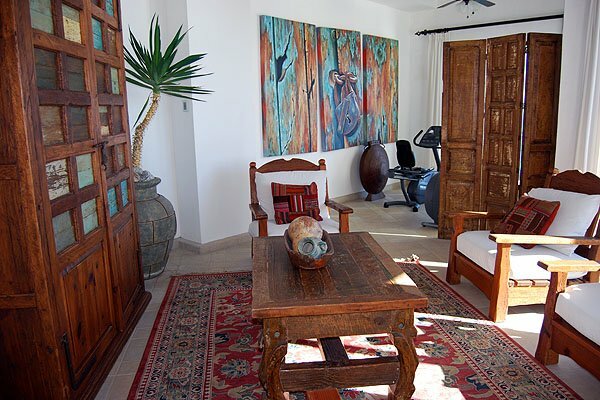 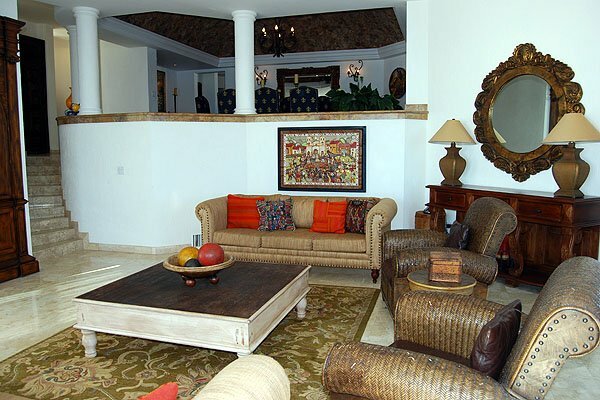 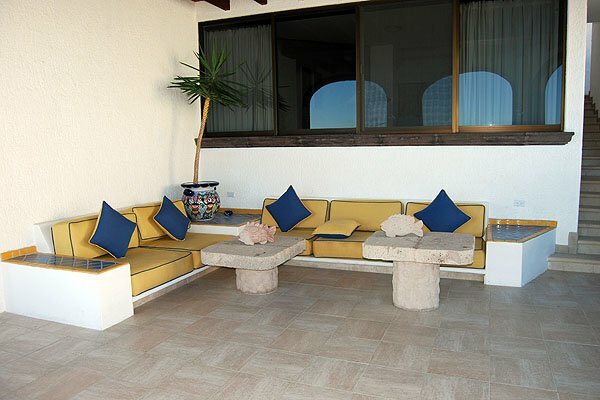 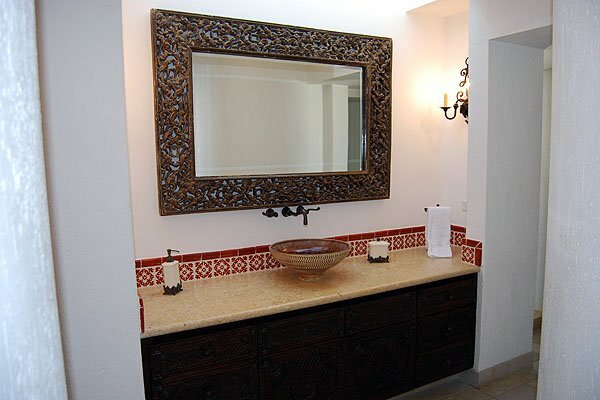 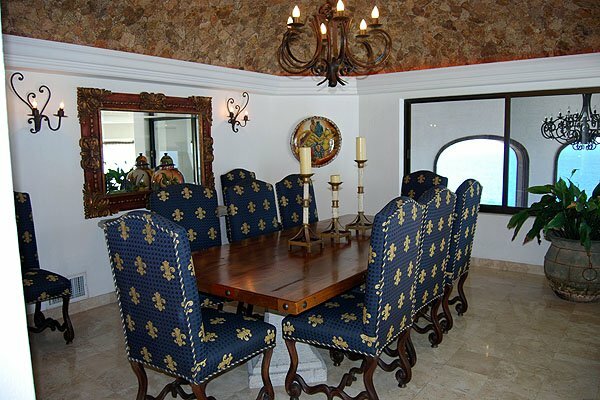 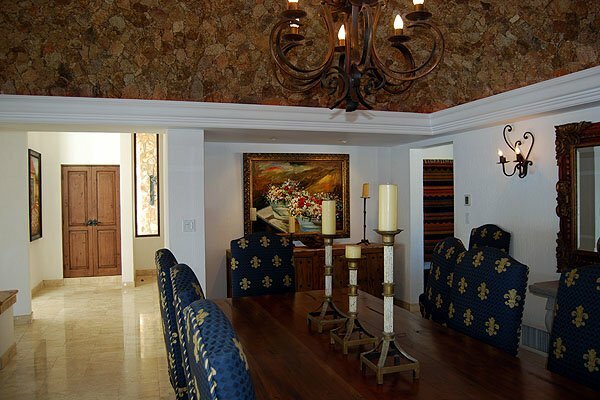 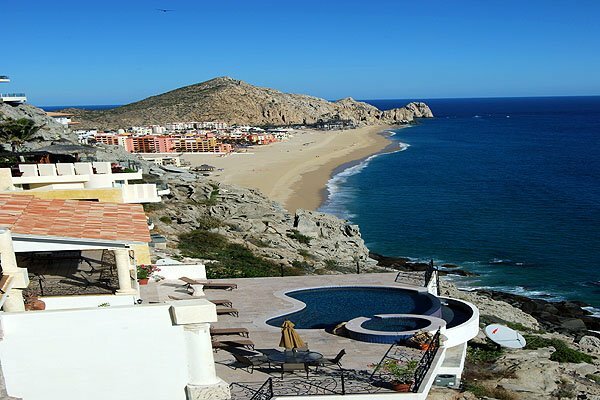 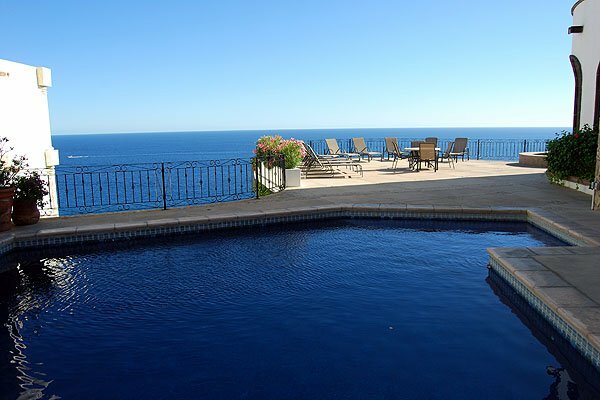 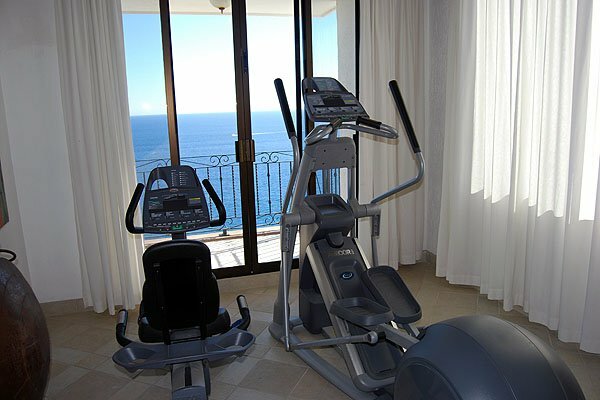 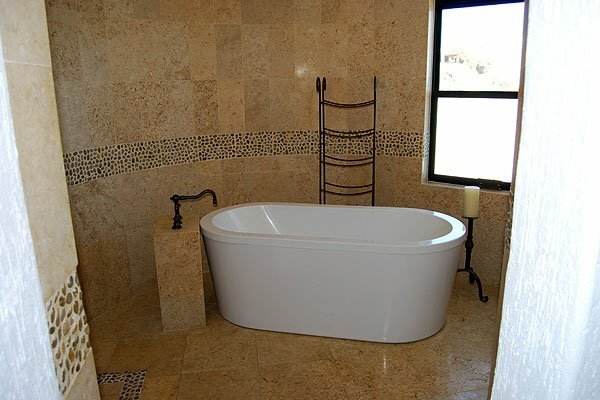 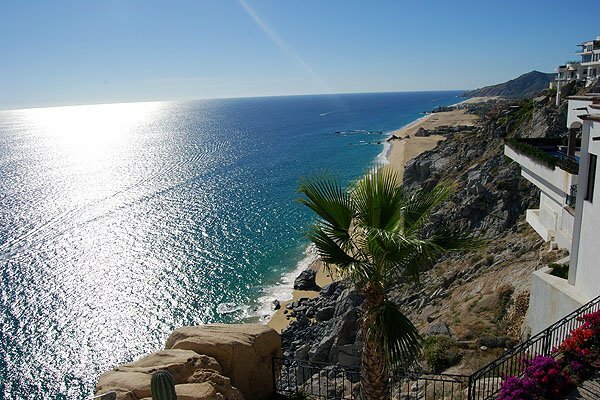 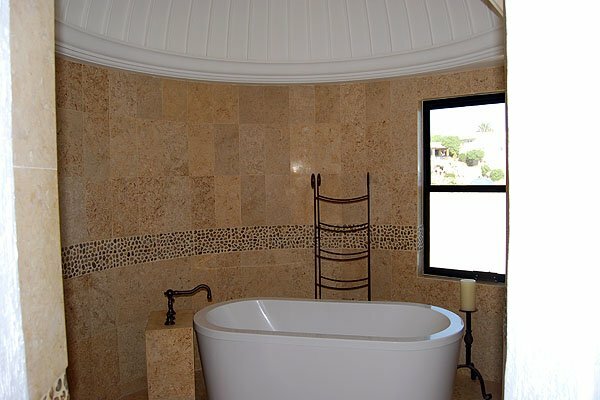 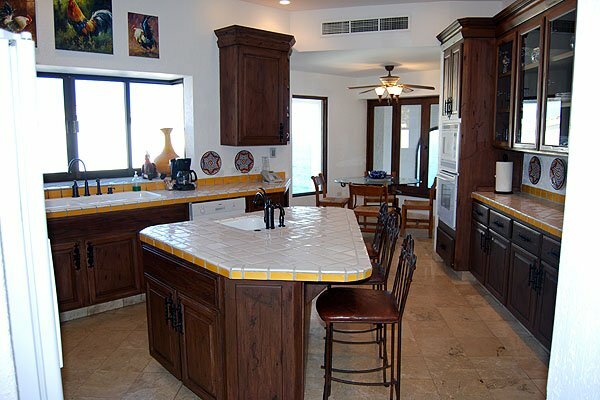 Casa Grande is a 6 bedroom, 8 bath villa with pool, spa and spectacular sunset views overlooking the Pacific Ocean. 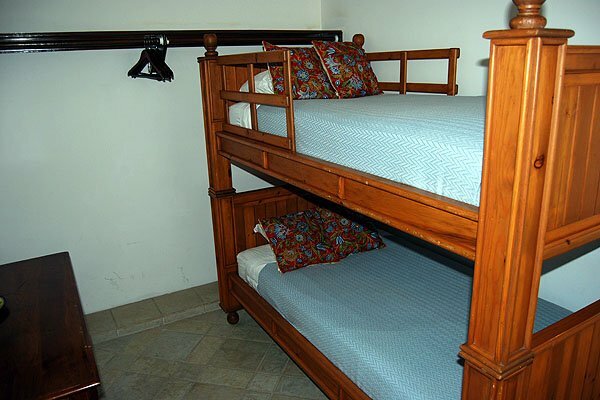 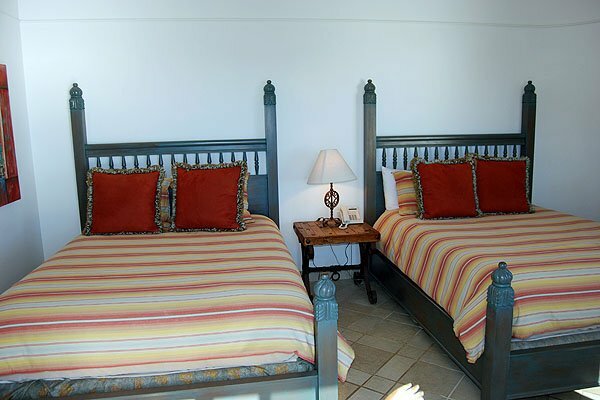 The main house has 3 bedrooms, two master suites with a king in each and the third berooms has 2 queens + 2 bunks for kids. 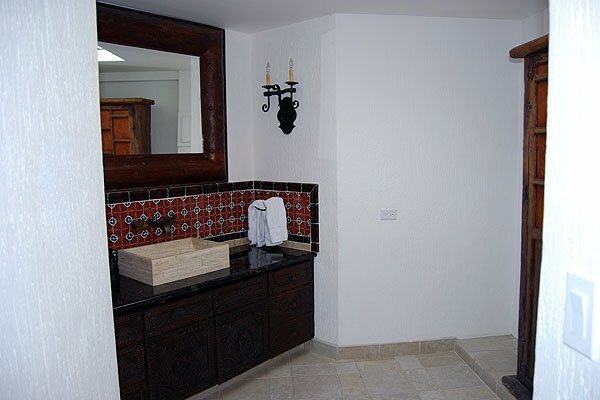 There are 3 seperate apartments with kings in two of them and two queens in bedroom 6. 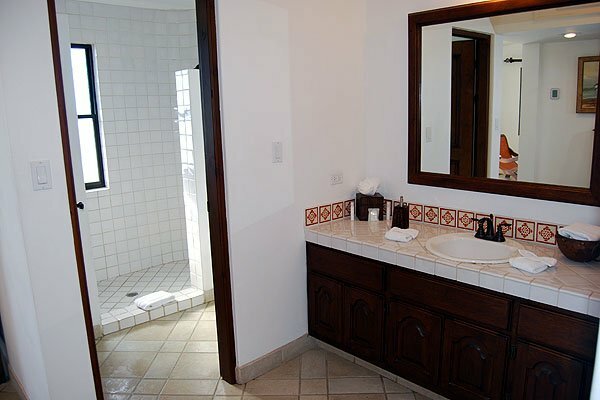 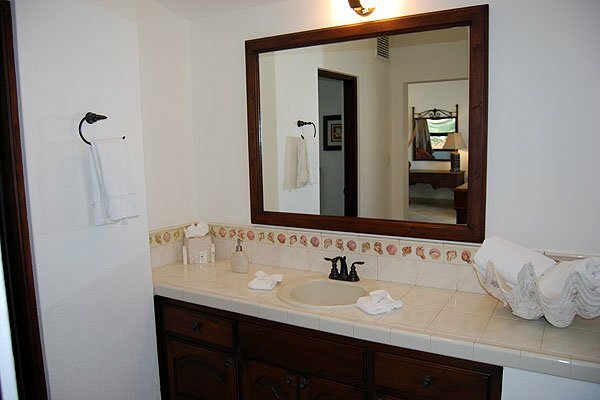 All have adjoining bathrooms.